The first step in reactivating patients is to find out exactly who is considered inactive. If this is the first time you’re starting reactivation efforts, you’ll probably want to start with patients who are most overdue. Look at patients who haven’t been into your office for 12-18 months, whether that’s due to missed hygiene appointments or treatment plans that were left unfinished. Compile a list of all of these inactive patients that lists their name, contact information, months since their last appointment, and type of missed appointment, if possible. If your practice has a high percentage of inactive patients, getting started on that list can seem pretty daunting. Have your front office staff start with setting apart 15-30 minutes per day dedicated just to phone calls to inactive patients. It’s a good idea to use some sort of script and to plan on leaving a lot of voicemails. Remind patients in these phone calls how long it’s been since their last appointment and that you want to make sure they stay in good dental health. When you begin your phone calls, start with the patients who are most recently inactive and work your way toward patients who have been inactive for the longest amount of time. When you reach out to them via phone, make sure you have appointments available within the next two weeks to prevent the patient from forgetting again or having something come up in their schedules that could interfere. After you’ve worked your way through the list with phone calls, hopefully, you’ve had success with reactivating the patients you were able to get a hold of. However, there’s still probably a good portion that you weren’t able to contact and/or never heard back from. 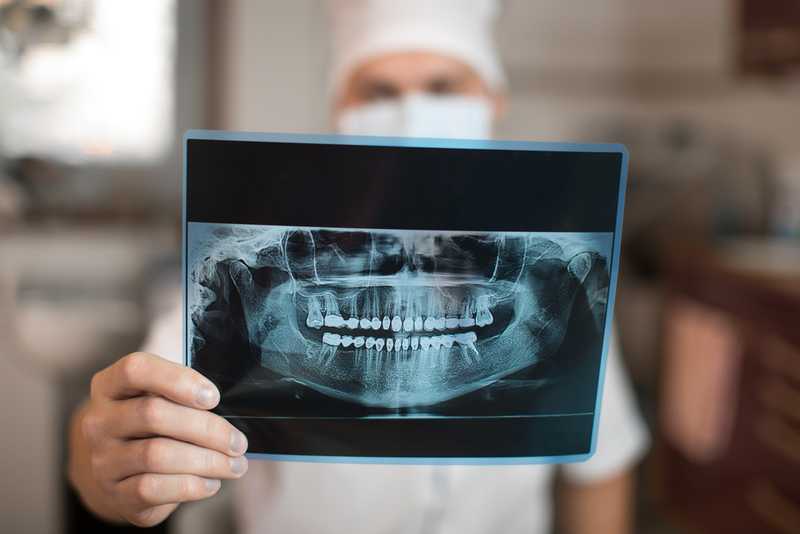 With these patients, reach out to them with dental direct mailers. These messages can be anything from “We miss seeing you in our office” to “Come in for a free cleaning!” Giving inactive patients more of an incentive to schedule and keep their appointment can also do a lot for your reactivation numbers. Even after you’ve made phone calls and sent direct mailers, there will probably still be a portion of patients you just can’t get reactivated. But that doesn’t mean you should give up! If, after 3-4 weeks, you still have not had any response from the inactive patients you’ve reached out to, try once more to contact them. It can be via phone, another dental postcard, or even methods like text or email, if you have the right contact information on hand. When you consider the potential revenue of reactivating just one patient, the time and effort involved in making another attempt to schedule an appointment for them is well worth it. The cost of reactivating a patient pales in comparison to acquiring a new patient that has never visited your office. New dental patients are great, BUT…investing some time and resources into reactivating your patients can pay off big time in the long run. Don’t wait to get started!